Thanks are due (in alphabetical order) to Baddeley Brothers for printing the cards, David Gill for operating the audiovisuals, Friederike Huber for devising the photographic sequence, Lucy Kerr for organising the event, Leila McAlister for catering the reception, and musicians Dan Mayfield and the Symposia String Quartet. as it is early Sunday morning 6.28am. Glad he got the great send off party he deserved. Colin will be sorely missed. Many thanks to you and all the others involved in organising the event. It was absolutely wonderful – you did Colin proud and I’m so glad we had the chance to show our appreciation in a tiny way. Unable to travel so greatly appreciated the short film. 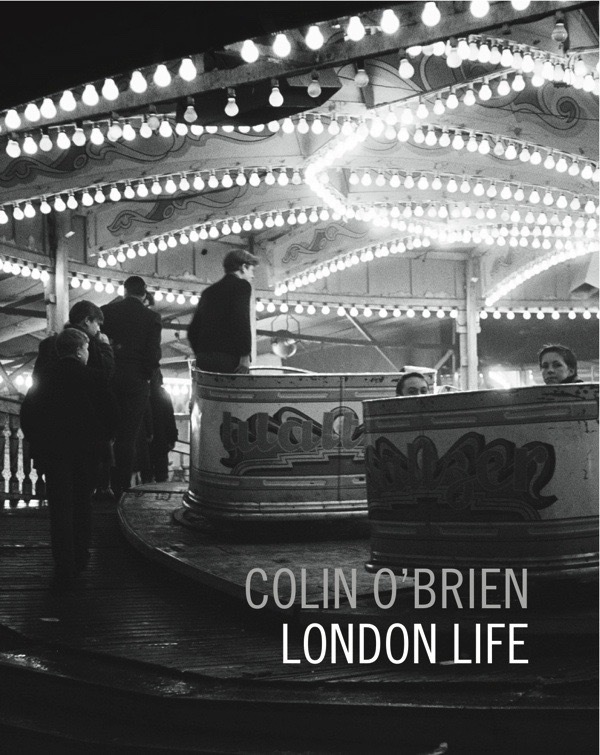 Thank you for a wonderful evening and for bringing Colin’s photographs to a wider audience. A lovely evening. Well done to all the organisers. Great to share stories about him in the church crypt afterwards and meet some of his marvellous friends. His memory will live on in his photographs!